Leaks in pipes, damp basements, condensation, roof leaks, and any standing water situation, can create a mold condition. 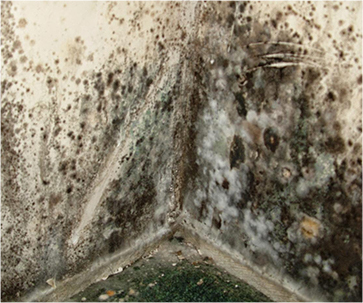 Mold can grow in a short period of time and is almost impossible for property owners to fully remove on their own with limited knowledge of proper procedures and consumer-available products. 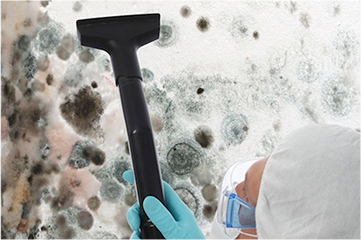 Left untreated, mold can cause health problems as well as property damage. Wherever mold exists, no matter how hard to reach, Branch Services, Inc. takes immediate action.